Nick Principe, Robin Sydney, Todd Farmer et al. After being left for dead and locked in prison for 10 years, John Falcon (Nick Principe) has just 24 hours to enact revenge on everyone who betrayed him. As he works his way up the criminal ladder, taking on biker gangs, drug lords and murderers, Falcon soon discovers that his own brother has risen to the top of this seedy Californian underworld. 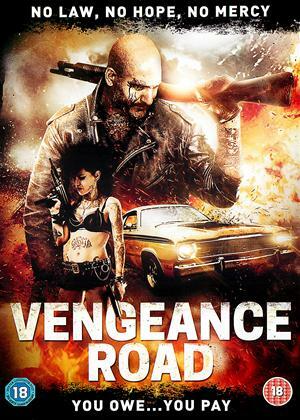 Travelling across the unforgiving desert landscape, Falcon finds the road to vengeance leads straight to a bloody family reunion.